Friday 5: Mobile Art, Solar-Powered Education, Volleyball Smackdown | Where's My Eraser? 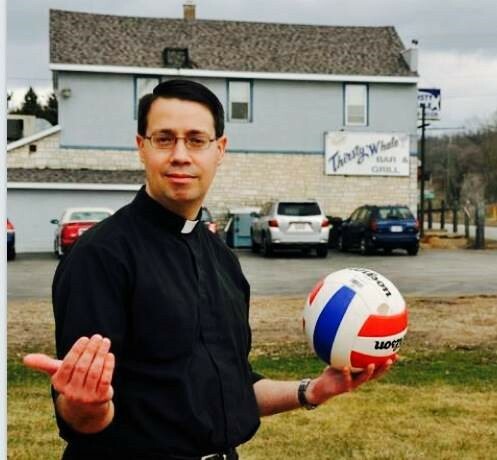 I speak from personal experience by saying that no Catholic school fundraiser is complete without a sponsorship from a local bar. 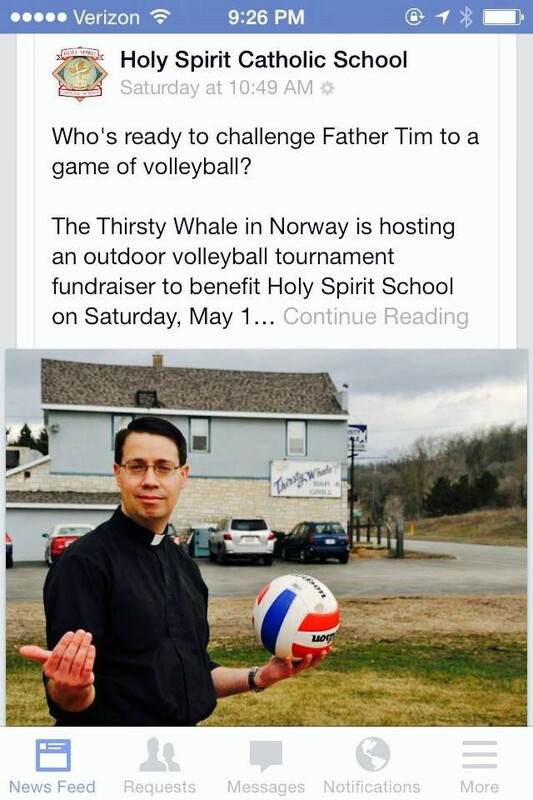 A friend recently brought to my attention this upcoming volleyball tournament to benefit Holy Spirit Catholic School in her home town of Norway, MI. (Yes, that’s a place, and it’s lovely.) If you happen to be passing through Michigan’s Upper Peninsula along US 2 on Saturday, May 10th, you should stop by and catch some of the action. I hear that hot turkey sandwiches will be served. It’s doesn’t get much better than that. Here’s a link to the school’s Facebook page for more information. Clearly, I can’t get enough of photo essays, and this one by Katrina Ohstrom is hauntingly brilliant. 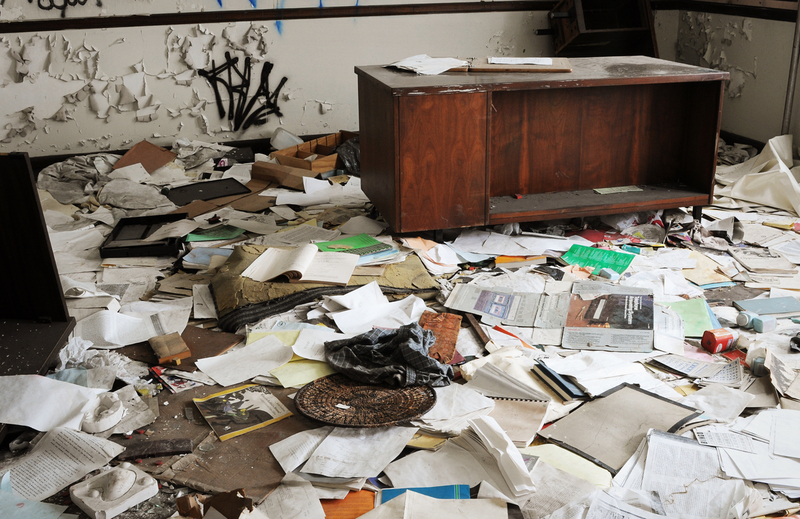 What happens to a school when the students no longer come, the bell no longer rings? See her entire collection “Closed Philadelphia Schools” and read about it in this Huffington Post article. I absolutely love this Washington Post article “How to Talk to Your Child about People with Disabilities” by Mari-Jane Williams. The article also includes an interview with Michelle Sie Whitten, the executive director of the Global Down Syndrome Foundation and mother of her 10-year-old daughter Sophia, who has Down syndrome. Williams very honestly speaks about how our society has historically avoided discussions about people with disabilities and the respect they deserve. She states, “And while I remember very clearly my parents talking about race, religion and sexuality, we never talked much about disabilities.” Whitten gives some insightful and immediately applicable insight into how we can foster a more understanding and inclusive culture among children and fellow educators. Energy concerns might become a thing of the past for some African schools thanks to new technology initiatives that harness solar power and provide energy that schools need to power the latest educational technologies. An article by PC Tech Magazine titled “Solar Classrooms Light up African Education” by Albert Mucunguzi details how the Maendeleo Foundation and others have found innovative ways to harness an abundant resource and help Africa’s children benefit from information and communication technologies. 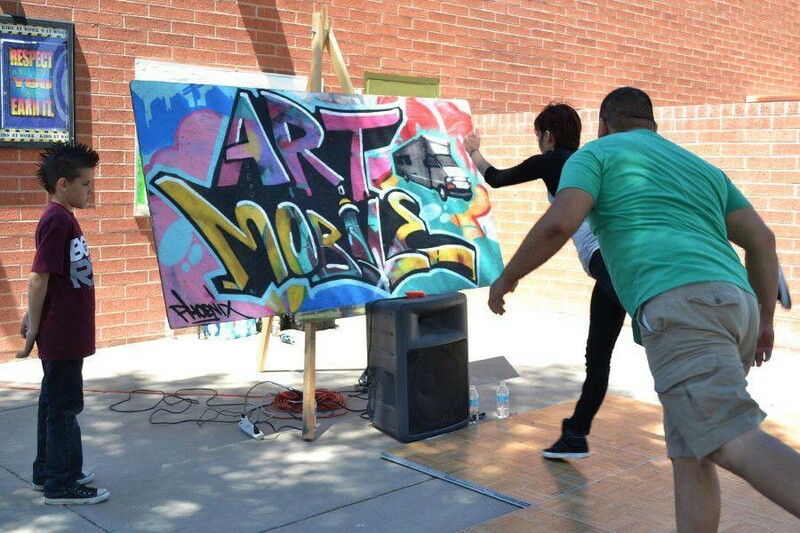 This mobile art program in Phoenix is bringing the arts to underserved students and picking up the slack for district budget shortfalls. In this uplifting article by Downtown Devil, reporter Annika Cline tells us about Art4All, an effort in conjunction with several local organizations to bring art programming to urban neighborhoods. These photos really make me want to jump in there and start painting.